Southside Monument invites you to browse our selection of meaningful memorial monuments to commemorate your special loved ones with the respect and care they so richly deserve. Many families represent generations in trusting Southside for our compassion, as well as our understanding and courteous service when selecting cemetery monuments. Nothing less is deserved than exceptional design, incomparable service and trustworthy craftsmanship for your family. 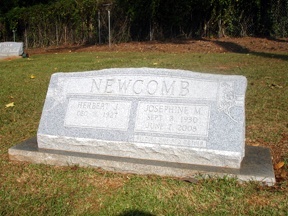 Call (706) 798-2746 today for a consultation in selecting the perfect type of memorial or monument for your needs. 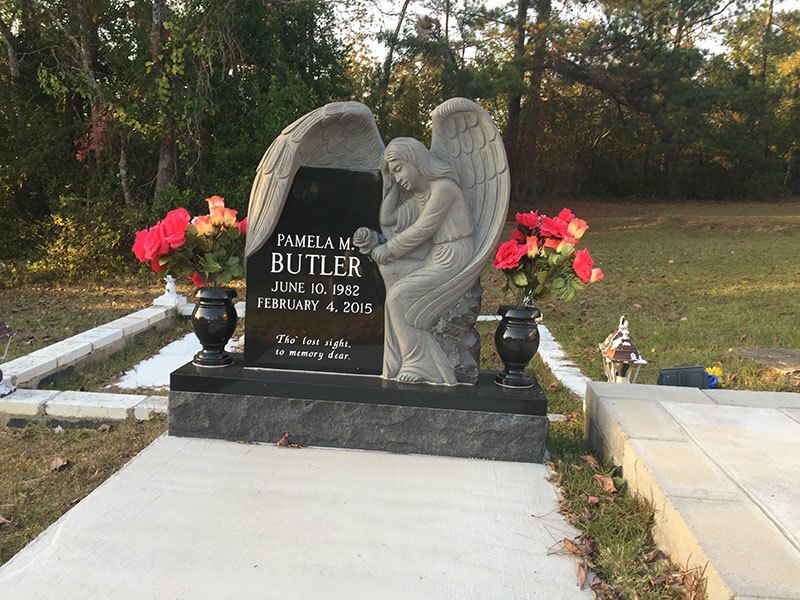 Whether you are looking for granite, marble or bronze plaques for cemeteries, civic or commercial organizations, Southside Monument in Augusta GA will assist you with your needs. With a selection of standard monuments to choose from, wide variety of different colored granites and distinct styles of monuments, the possibilities in creating a unique memorial are endless. If you are looking for crosses, distinctive styles of memorial monuments or plaques, we will custom build to your specifications. Visit Southside Monument in Augusta GA where memories last a lifetime!